Top10 Reasons Why Photovoltaic Solar Energy Is Worth It Is it worth to use photovoltaic solar energy? YES! For this, there are good reasons. 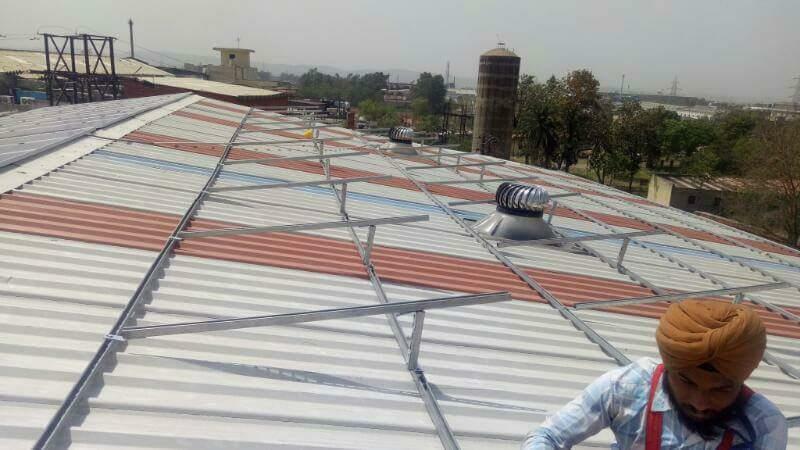 A solar PV system does not consume, but it gives back. This is fantastic. You invest and in return solar power is given back, every day, as long as the sun is shining. The photovoltaic solar energy is green energy for the house. The electricity does not come from any nuclear or coal-fired power stations at a distance of 100 km; it comes from your roof. 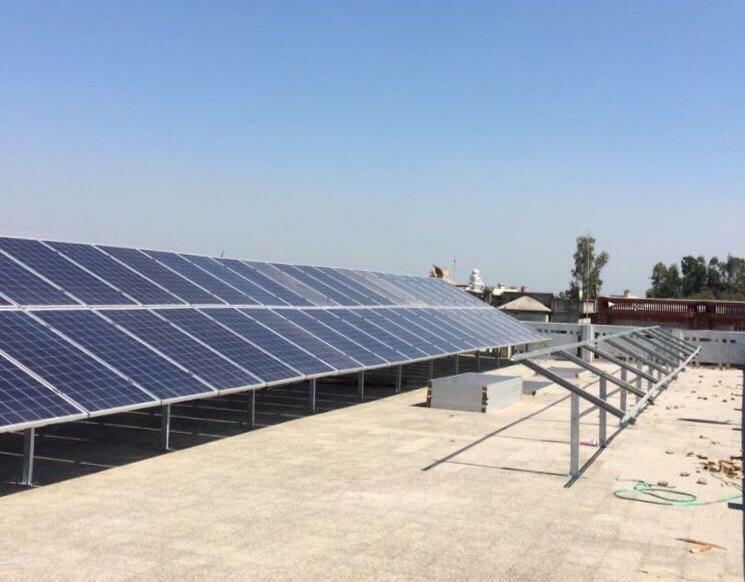 Here are the Top 10 reasons, why you should say “Yes” to photovoltaic solar energy: 1) Onsite power generation and supply The electricity produced comes from the roof of your house, so it does not need to cover long distances. Cable losses are extremely low. 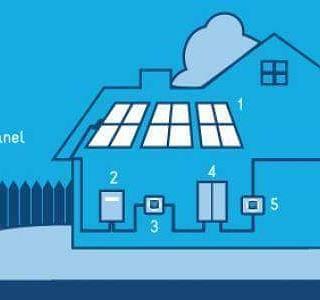 The solar panel system = your local energy supplier. 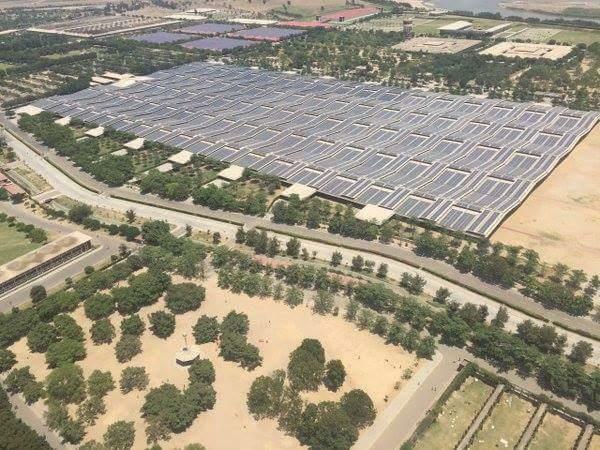 2) Unlimited renewable energy source The sun shines every day whether it is behind clouds or not. The solar energy is available in unlimited quantities every day. Regenerative and always reusable, in this way the solar PV system produces your electricity every day. 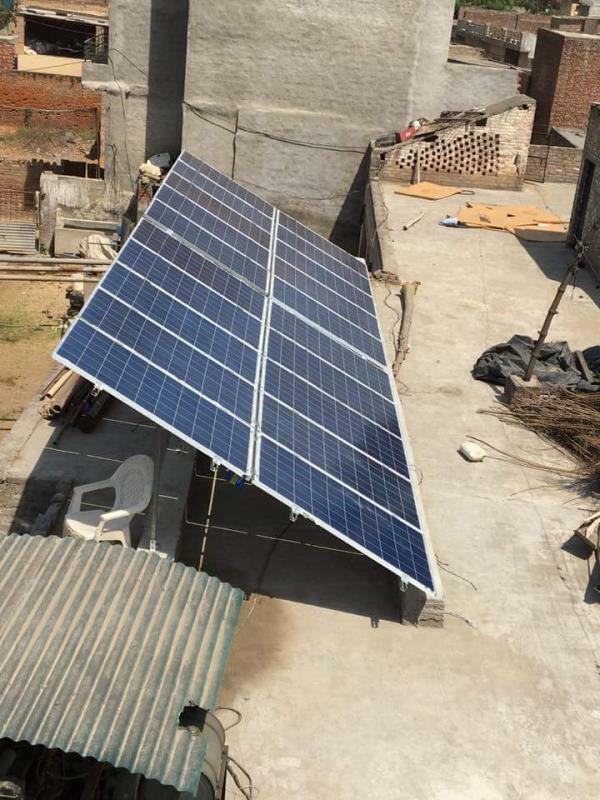 3) Free renewable energy source Free unlimited daily photovoltaic solar energy. 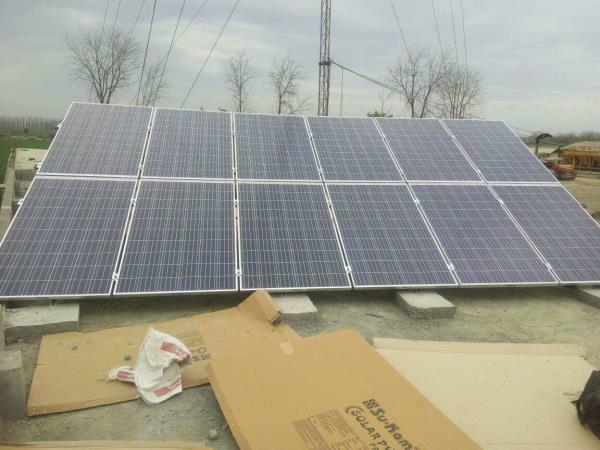 The sun rays strike the photovoltaic solar cells, and electricity is produced, and you do not have to pay anything! There is no bill sent from above. The sun rays are there, and they bring you electricity. 4) To be an example to others With your own small solar panel system, you are an example to the next generation, because green power ensures a more environmentally-friendly future for our children. 5) A secure, clean future The investment in photovoltaic solar energy has a future. Moreover, today, without using renewable energy sources it will not work. Whoever produces green electricity, contributes to a secure, clean future. 6) Save money on your electricity bill The power consumption remains the same every year, but the price rises. 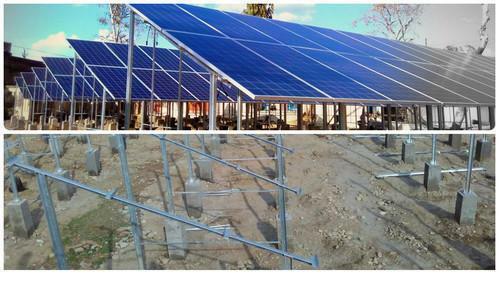 With photovoltaic solar energy, the electricity bill will be lower at the end of the year. 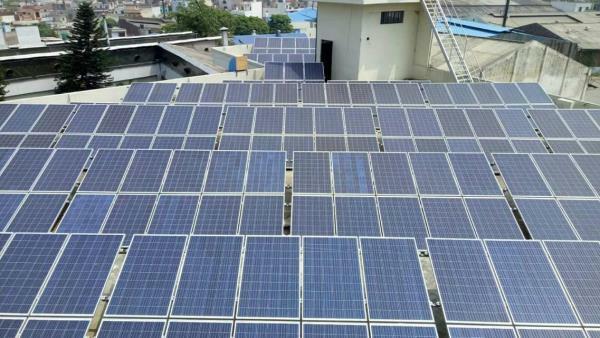 7) Photovoltaic solar energy increases the value of your property With photovoltaic solar energy, the price of your house increases and thus the solar panel system offers true added value! 8) Independence of energy supplier Who would say no, to finally being free of their energy supplier? If you produce your own power, you have moved some way towards independence. 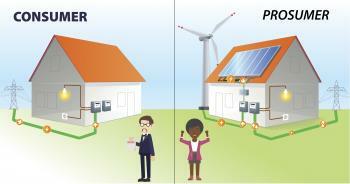 9) Environmentally friendly A solar PV system consumes very little energy. 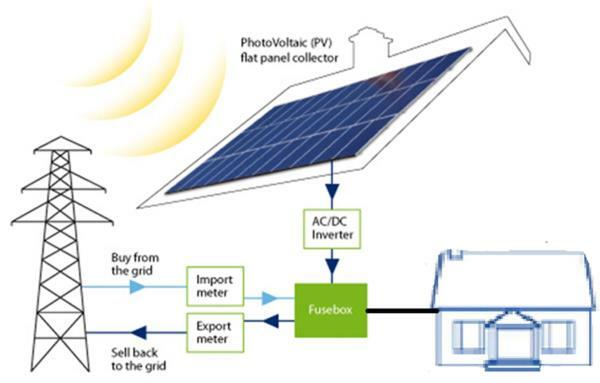 The only one component, which works in the system, is the solar power inverter. In the morning, it needs a small amount of energy to start up, but as soon as the sun has risen, the electricity is produced but not consumed. 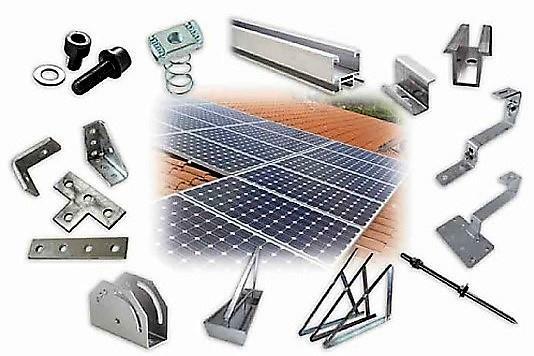 10) Solar panel system needs low-maintenance A solar panel system requires minimal maintenance and very little attention. When the sun rises, the electricity comes until it goes down again. Every day! What is it? Net-Metering allows households to generate ‘free electricity’ and set off the power produced, against the power used from the national grid. The consumer will pay only for the “net” number of units (kWh) used (from the grid) each month. 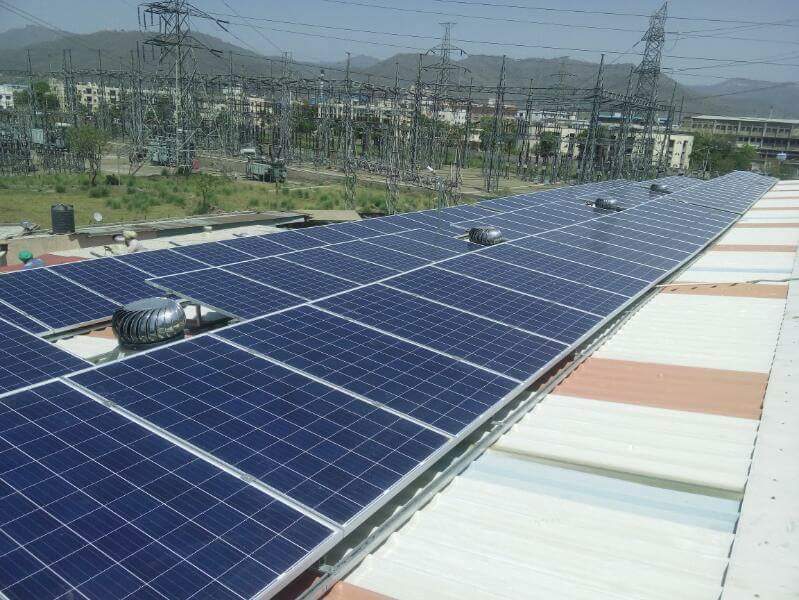 In the event the consumer produces power in excess of his usage in a particular month, that number of units (kWh) will be carried forward to the following month. 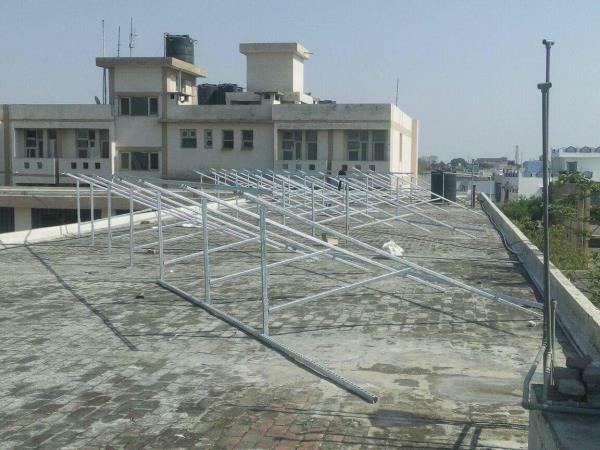 Solar India # Net Metering & Solar Netmetering India Let Solar Energy hire the sun to work for you! 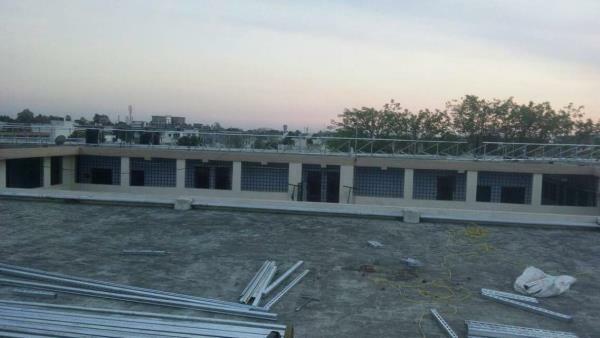 Installing solarpanels helps both earth & you. 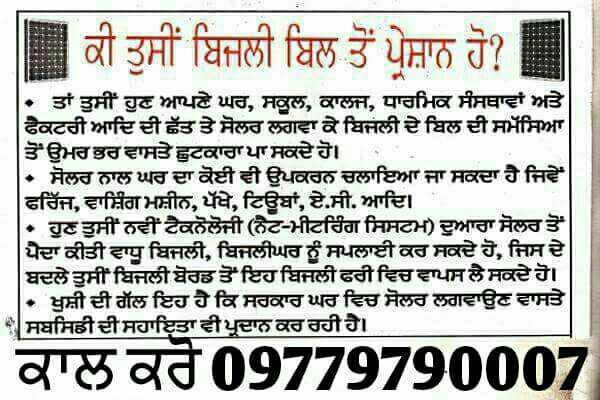 Sareen Electricians Pvt.Ltd. purpose is to help our customers with the most reliable & cost effective solar solutions! Did you know when you go Solar you can buy a lifetime of electricity for less than what it cost you to pay your utility bill for five years? The sun's not going anywhere for the next few million years, so we have plenty of time to make the most of its light. 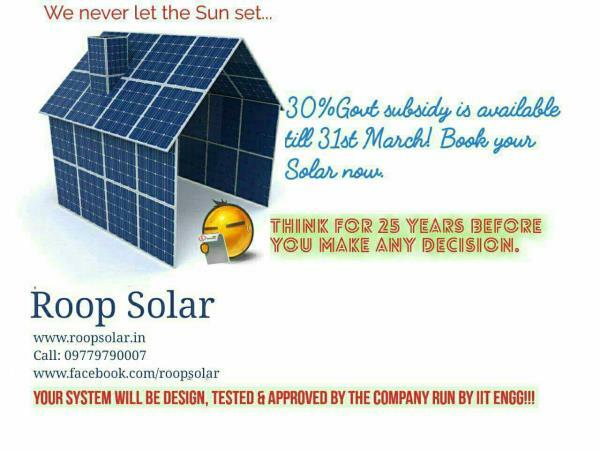 Switch to Solar today. 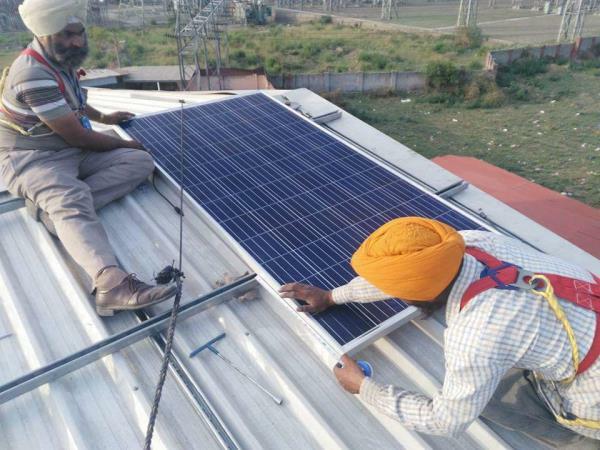 Solar Punjab (region) Take advantage of the Indian Government Subsidy. 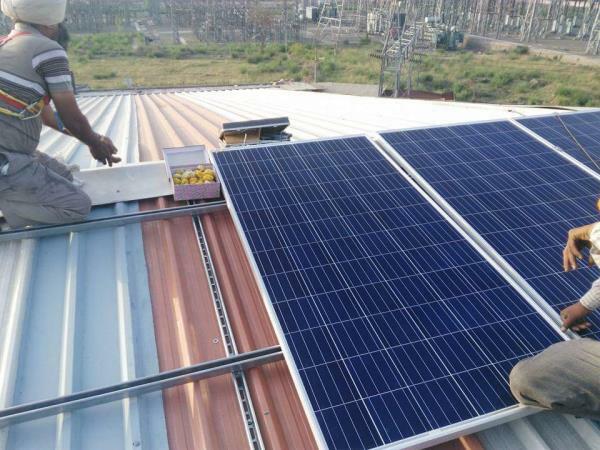 Advantages of Netmetering or Bidirectional Solar Power System Individual Benefits :- Net metering allows you to get full retail value for the electricity you produce by permitting you to put any excess electricity you generate back in to the electric grid and retrieve it later, free of charge. Net Metering accurately captures energy generated and consumed, Reduced pressure on the local electricity grid. Increased local energy Independence. Increased property Values. Reduced peak power demands. Increased in-state electricity generation. More Visible indicators of community support for clean energy, Regional Economic Growth. No Battery storage system needed. 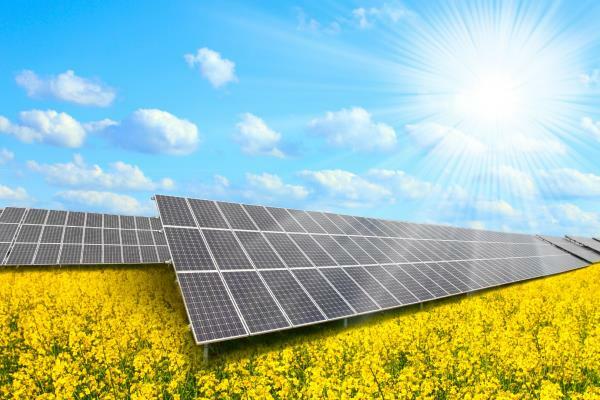 Solar Power produced in winter saves on summer costs. 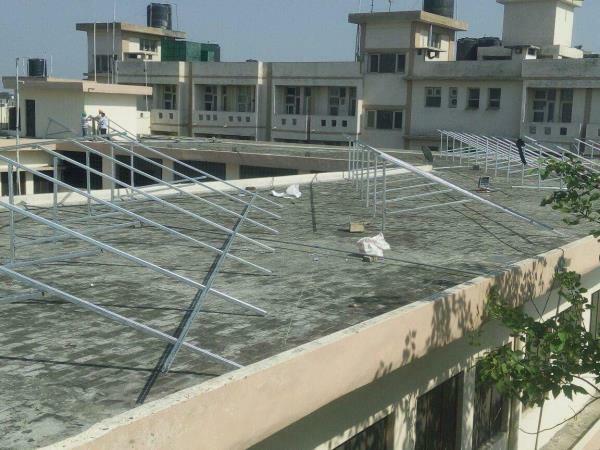 No - Maintenance- Solar Power without hassles. Environmental Benefits :- Generation of Environment friendly, clean energy. Reduces carbon (CO2) emissions. No pollution healthy Environment. Helps in controlling Global Warming Saving of fossils fuels like coal, wood and other petroleum products. Most of us have been consuming electricity from the grid the same way for more than a century now. But that’s starting to change. A new buzzword is out on the streets signaling a growing shift in how we power our homes and communities – “prosumers.” Simply put, a prosumer is someone who both produces and consumes energy – a shift made possible, in part, due to the rise of new connected technologies and the steady increase of more renewable power like solar and wind onto our electric grid. Think of it like a Facebook feed or YouTube page. Most users don’t just read or watch content – they also create their own and actively add to the conversation on social media. Who is a Prosumer? 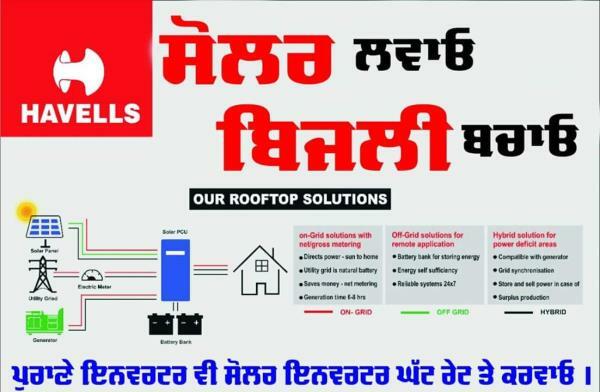 Prosumers are growing in the energy space as more Punjabi generate their own power from distributed energy resources. This is most often accomplished through rooftop solar panels and electric vehicles. Gone are the days when electricity consumption was a one-way street. Today’s electric grid is blurring the lines between power generation and consumption. https://www.youtube.com/watch?v=kh40ZX8AWTk ￼Understand the grid in less than 90 seconds. The rise of prosumers highlights one of the most exciting trends in renewable energy. 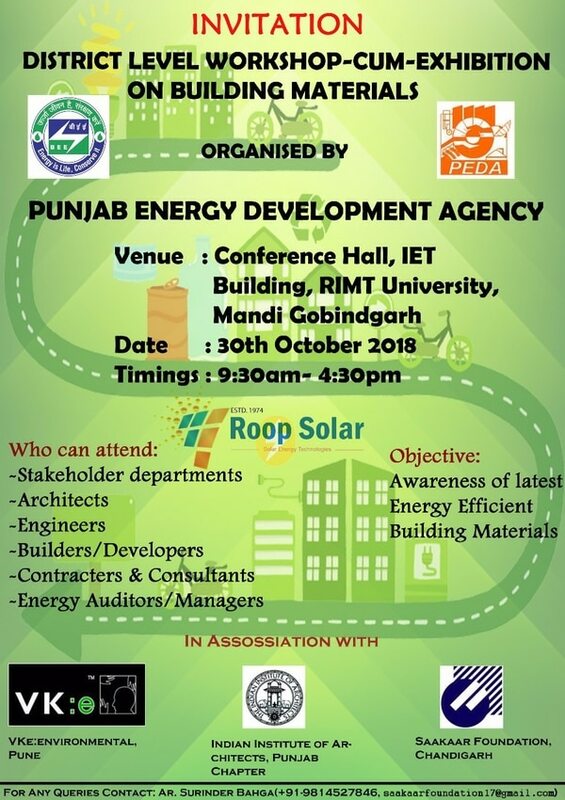 These emerging technologies can help preserve the natural environment, drive economic development, and provide Punjabis more energy choices – spurring even greater competition and innovation in the energy sector. The MNRE Department of Energy’s Grid Modernization Initiative (GMI) is working with private and public partners to enable this rise of prosumers through the creation of a smart electric grid. GMI supports critical research and development in advanced storage systems, clean energy integration, and a number of other key grid modernization areas to ensure all prosumers have additional options and flexibility with their electricity.